The Diamond Mod from Airistech is a pocket sized device that can be used with G2 and VE8 tanks. 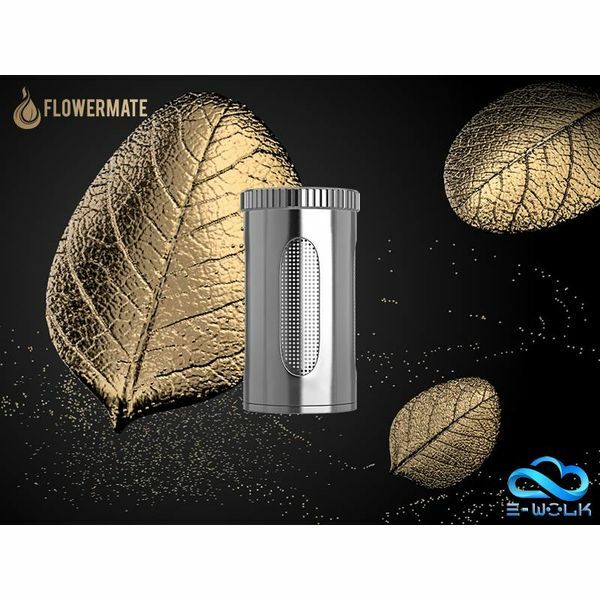 The Flowermate Mini Bubbler gives you the comfort and flavor of water filtration in a compact bubbler attachment that fits most Flowermate products. 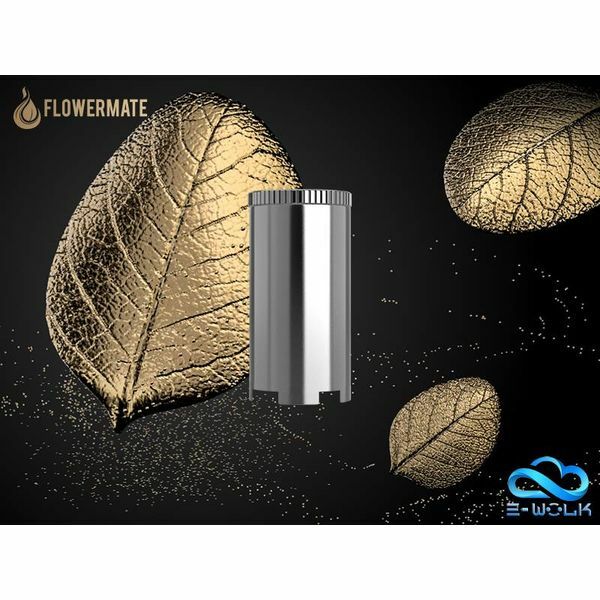 FlowerMate Dry Herb Pod for FlowerMate vaporizers.